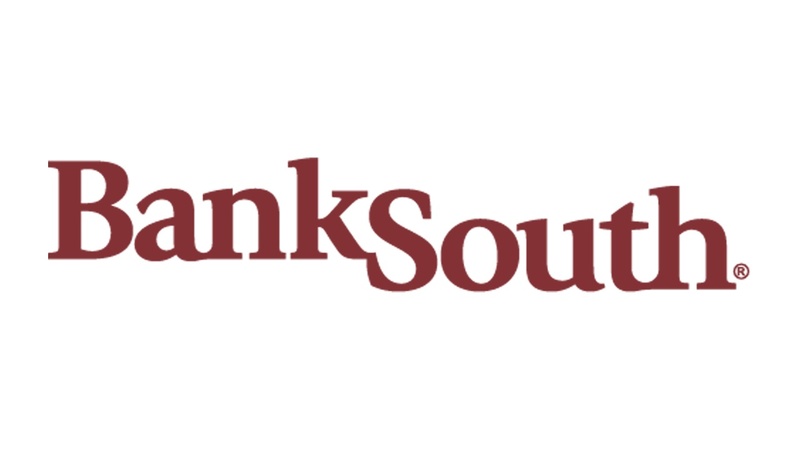 ATHENS - Dawg Post is pleased to announce a new partnership with BankSouth, a leading community bank in Georgia, for the 2018 football season. With the joint agreement, BankSouth will become the lead sponsor for a slew of popular pieces on the site, including daily practice coverage and the twice-weekly “Dean Legge Show,” as well as the popular “What We Are Hearing” piece that appears weekly on Dawg Post. Founded in Greensboro, Georgia, in 1946, BankSouth has six bank branches across the state of Georgia, serving Greensboro, Lake Oconee, Watkinsville, Atlanta and Savannah. Recognized annually as one of the top performing community banks in the nation, BankSouth is built on a foundation of local decision-making and superior customer service and offers a full suite of traditional banking and lending products services, such as commercial and small business loans, Certificates of Deposits (CDs), checking and savings accounts and more. Additionally, BankSouth Mortgage, a wholly owned subsidiary of BankSouth, offers a wide array of mortgage products and a dedicated team of mortgage experts at its 12 locations across the state of Georgia. Dawg Post has been covering UGA since 2001. In that time, the premium service has covered each UGA football game as well as multiple SEC Championships, multiple Orange Bowls, multiple Sugar Bowls, the Rose Bowl Game and the College Football Playoff National Championship Game. Dean Legge, the owner of Dawg Post, has been a Heisman Trophy voter since 2005 and a Biletnikoff Award voter since 2009. Dawg Post’s popular features “What We Are Hearing” and “The Dean Legge Show” are supplemented by a slew of daily features and articles focusing on inside information and perspective of the Bulldogs that can’t be found elsewhere.